Hey there my little munchkins, as you all probably don’t know I just spent the last two days in Brisbane for the sole purpose of watching Star Wars on Friday morning. However whilst my partner and I were there we were lucky enough to spend the night with two of our good friends, I also got the chance to make some solid makeup purchases and Thursday night we tested out some delicious cocktails. Needless to say that is what I’m going to bore you with tonight! 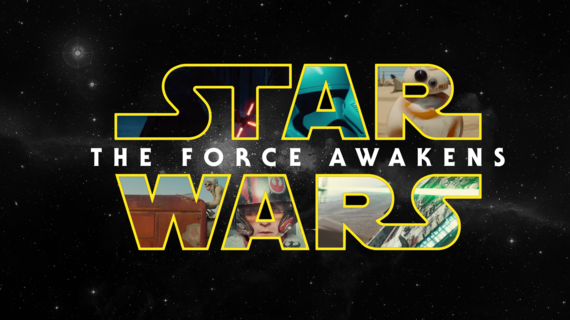 So Firstly, Star Wars….. (Don’t Worry, No Spoilers) But can I just say, definitely one of my favourite movies to date! We had decided to go see it in gold class with a few friends and it was by far the best decision! Gold Class was so friggin’ comfortable, I’m so glad I managed to stay awake as we were watching the movie at 9:30 in the morning after having an exhausting day the day before, however; Star Wars, I mean how could I fall asleep? Right? Anyway back to the movie, we had basically binge watched the first six before heading down on the Thursday and I was incredibly pumped to watch this one and it did not disappoint. I mean honestly if you have watched it you will know what I mean when I say holy goodness what a story, I can definitely say that there were parts that I did not see coming at all, but that one specific part in the later part of the movie, ahhh the feels. I really want to do a full review after its been out for a while? What do you guys think? With three simple steps you will have your delicious beverage; first rim the glass with hot melted chocolate and dip in chocolate sprinkles. 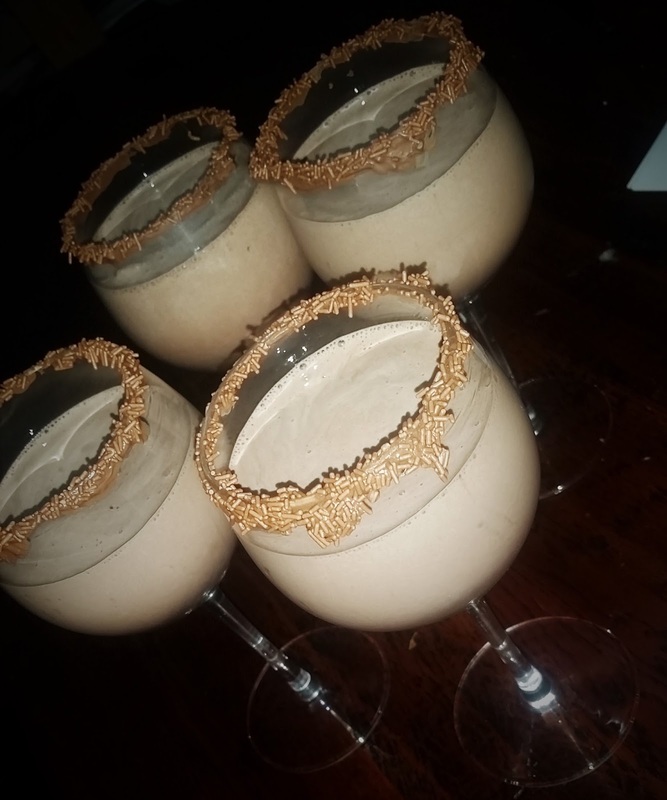 Second; blend the vodka, creme de cacao, baileys and Ice-cream making sure not to blend the Ice-cream into a liquid – let it maintain some of it’s thickness. Lastly pour into the chocolate rimmed glass and add sprinkles on top. Enjoy! 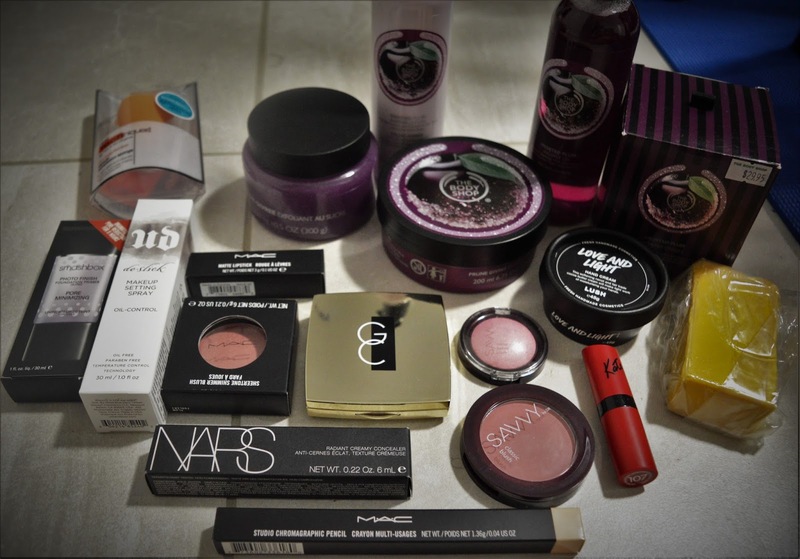 And Lastly, and most exciting for me was my incredible makeup and beauty haul. I had written out a list of makeup items that I have been wanting to buy from Mac and Mecca Maxima for a while now and finally, I got the chance to do so! So let me show you my goodies! I literally walked into body shop and just knew I had to buy something. I mean, I had gone with the full intention of spending money although I wasn’t expecting to spend over $120. However, when I came across these products I just could not say no. The frosted plum scent smelt so amazingly good and I don’t actually own any of these products so spending the money was not hard. 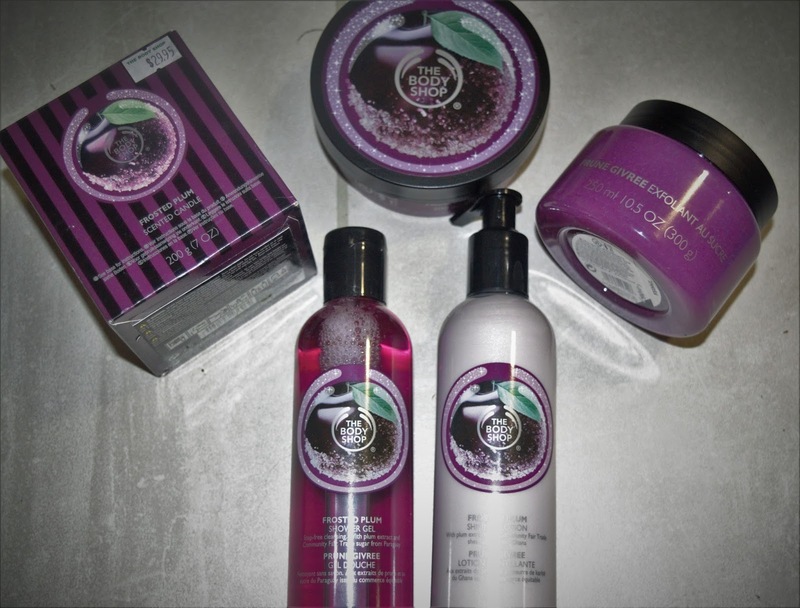 I absolutely love Body Shop and would highly recommend it to anyone looking for pampering products or even gifts at this time of year. 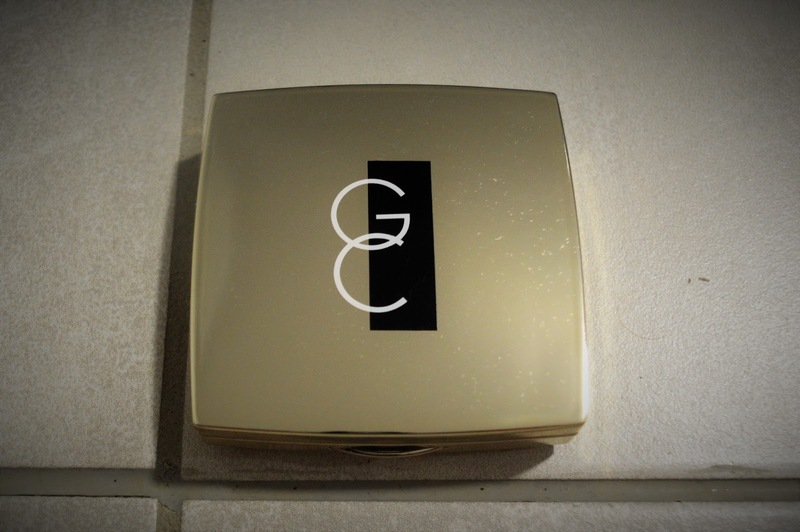 They are a bit more pricey but are so worth it, and have excellent customer service! These three products I purchased from Mecca Maxima and am so happy that I did; initially I wanted to buy the Urban Decay Naked Skin concealer but unfortunately they didn’t have any of my shade in stock so they recommended the Nars Radiant concealer which I am quite happy to have. I also bought the Urban Decay setting spray and the Smash Box photo finish pore minimising primer which I’m super excited to use! I was pretty shocked about the price for the primer, however it does promise a lot and after using it for the first time today, I am very happy with the quality and wouldn’t hesitate to buy it again when I have the money and need it. Although, I will only be using it when I really need to. I would definitely recommend these products for anyone who is looking for high end makeup and isn’t worried about spending too much money. I’m sure if you didn’t want to spend as much money you could find alternative products that almost do the same job. I was so excited to buy from Mac and they definitely did not disappoint. Although I did not necessarily need anything from mac, that didn’t stop me from treating myself to a new lipstick, blush and chromeographic pencil which I used today and am in love with! The blush is just the perfect shade for any occasion I absolutely love it and the lipstick is in the shade Diva which I’m so excited to wear out. Again I would definitely recommend Mac products for anyone who has the money for high end makeup however it’s definitely not necessary for everyday use! These products I bought when I stopped into priceline, I love priceline so much; it’s my goto place when I’m not shopping online! I really needed new blushes and I have been wanting a real techniques sponge for a while now so when I saw it for sale at the register I did not hesitate to grab it! As for the lipstick I have been watching Zoella’s vlogs lately and she has constantly been wearing rimmel 107 so obviously I had to buy it, and its gorgeous! I would definitely recommend shopping at priceline for anyone who wants good quality products that do almost as good a job as high end makeup for half the price! Almost all my makeup is bought from priceline and I will continue to shop there even if I can afford high end makeup! These last three items I did not buy from Brisbane but I feel I had to add them in here, both were got for me as presents for christmas, the lush products from Cara and Scott and the Gerard Cosmetics highlighter from My partner. I am so in love with the highlighter and have been wanting it now for a good two months and will be using it constantly till the day its empty, it’s that pretty. As for the lush items, well; I love the scent, its so fresh and I honestly really needed a hand cream so thanks so much guys!! Anyway guys, it’s now 1am and I need to sleep but I really hope you guys enjoyed this post, I really enjoyed talking about it and showing you guys what I purchased! If you want to know anything more let me know in the comments. If you want to talk to me about star wars or makeup, head over to my instagram or facebook!